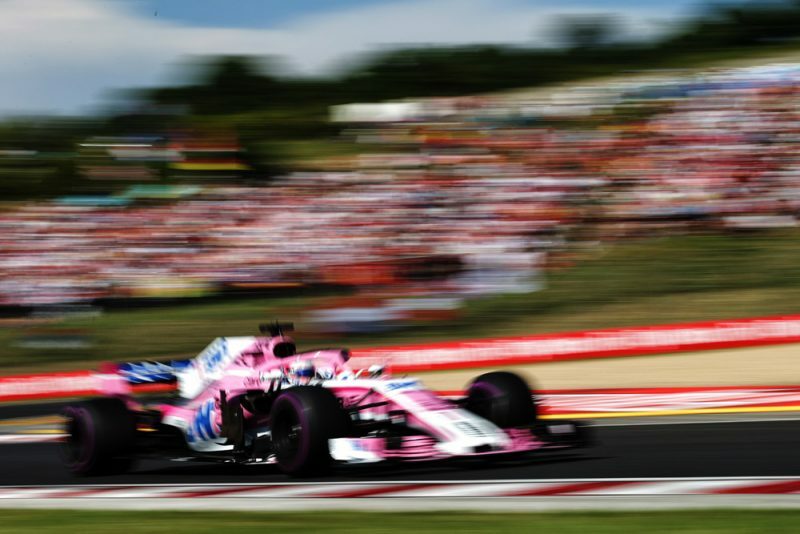 The Force India Formula 1 team has been sold to a consortium led by billionaire Lawrence Stroll in a move that has seen all 400 staff keep their jobs. The sale will also ensure all creditors of the team are paid in full, with administrators adding that further capital will be available in coming weeks. Force India was placed into administration on the Friday of the Hungarian Grand Prix after Sergio Perez, engine supplier Mercedes, and sponsor BWT triggered the process in a London court. Perez at the time claimed it was an attempt to save the team, which had otherwise faced a winding up petition that would have spelled the immediate closure of the company. The appointed administrator was tasked with securing fresh owners and investment for the team. “This outcome secures the future of the Force India team in Formula 1 and will allow our team of racers to compete to our full potential,” said Otmar Szafnauer, the team’s chief operating officer. Stroll had been heavily tipped as one of the team’s potential saviours, alongside an American consortium and the Premium British Energy Drink company. Confirmation of the sale ends Vijay Mallya’s decade-long ownership of the team, which began life as Jordan in 1991 and has since gone through a number of different names and owners. “At Force India, our expertise and commitment has meant that we have always punched above our weight and this new investment ensures that we have a bright future ahead of us,” added Szafnauer. Administrators also confirmed as part of the announcement that all creditors would be paid in full, with the team expected to step out of administration in time for the Belgian Grand Prix at the end of the month. “It is rare that a company can be rescued and returned to a position of solvency,” said Geoff Rowley, the administrator acting on behalf of FRP Advisory. “All creditors will be paid in full, all jobs will be preserved, and the team will have significant funding to invest in its future,” Rowley added. 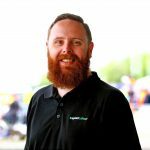 While the team’s immediate future is now secure there remain a number of other issues to be resolved, primarily that of its eligibility to prize money. All rival teams must approve the ownership change for it to be entitled to any prize money it would have previously received, a figured believed to be over $100 million. It is understood any prize money entitlements are immediately forfeited should any team become insolvent, even if rival teams approve the new owner’s entitlement to the funds. The announcement also adds a new dimension to the driver market, with Lance Stroll now almost certain to join the team his father owns. That will displace one of its two drivers, Perez or Esteban Ocon, neither of which look to have a ready seat in the offing elsewhere. Ocon was tipped to join Renault, only for Daniel Ricciardo to be confirmed with the French marque alongside Nico Hulkenberg last week. Renault refugee Carlos Sainz has been linked with McLaren, which hasn’t confirmed a driver for 2019, while Haas potentially has an opening courtesy of Romain Grosjean’s difficult season. Williams too will have a seat available should Stroll make the move to Force India.